A slow-spreading, evergreen perennial that forms loose clumps of rough, deep green leaves. 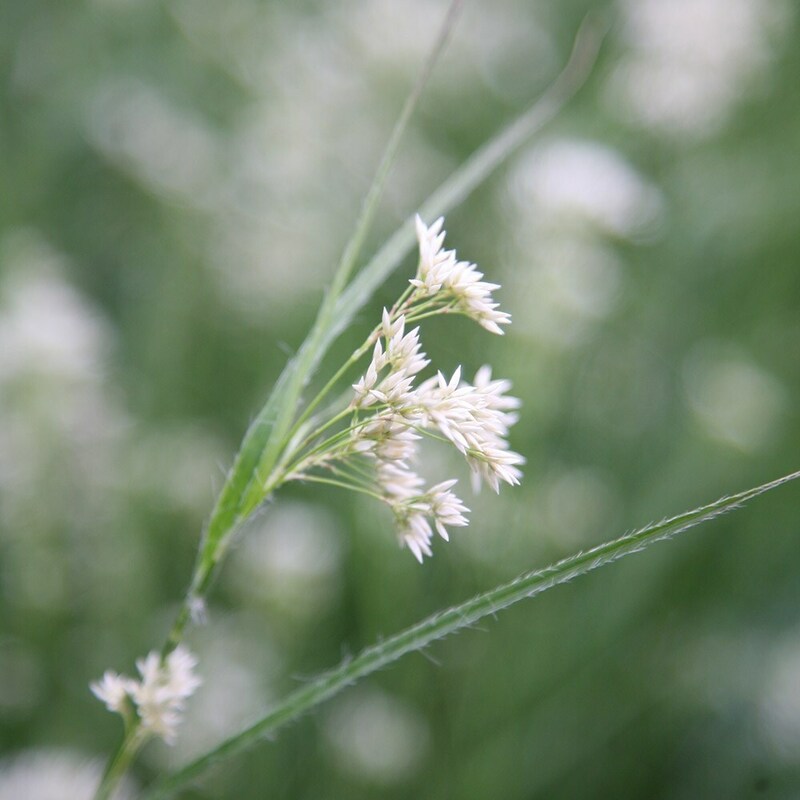 In early and midsummer sprays of pure white, tuft-like flowers appear that last for several weeks and these can be dried for flower arrangements. 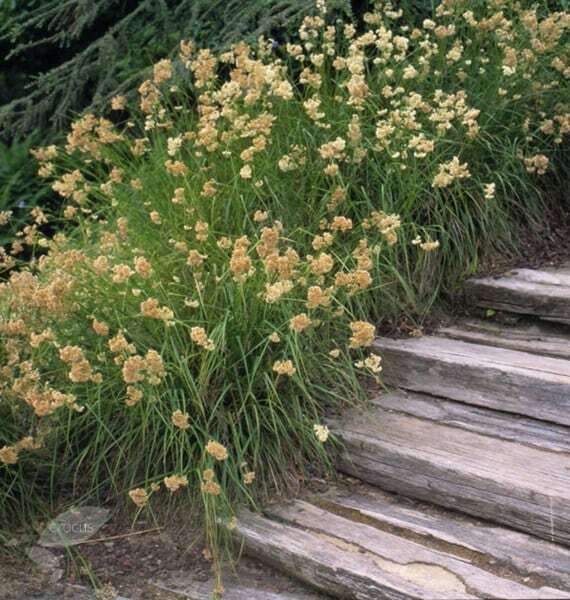 This is a pretty and useful ornamental grass that eventually makes a good groundcover in shadier areas of the garden. It will also thrive in a sunny spot if the soil is reliably moist. Planted at the front of woodland border. Ornamental grasses like these are great in raised boarders and rock gardens which we have and where there is limited space but still want to make an impression. Bought a selection of grasses at the same time and this one has struggled a little more to settle into the spot. However have now seen some sprouting from one of the grasses and the other is starting to grow back after a bit of a die off a couple of months after buying. Looking forward to it coming back to full strength. Plants have grown well despite my moving them 3 times! Flowered in first year and seem to have survived recent heavy snow intact. Useful as background to annuals. Even look good when edged with frost! Great plant for dull shady spots in the garden. 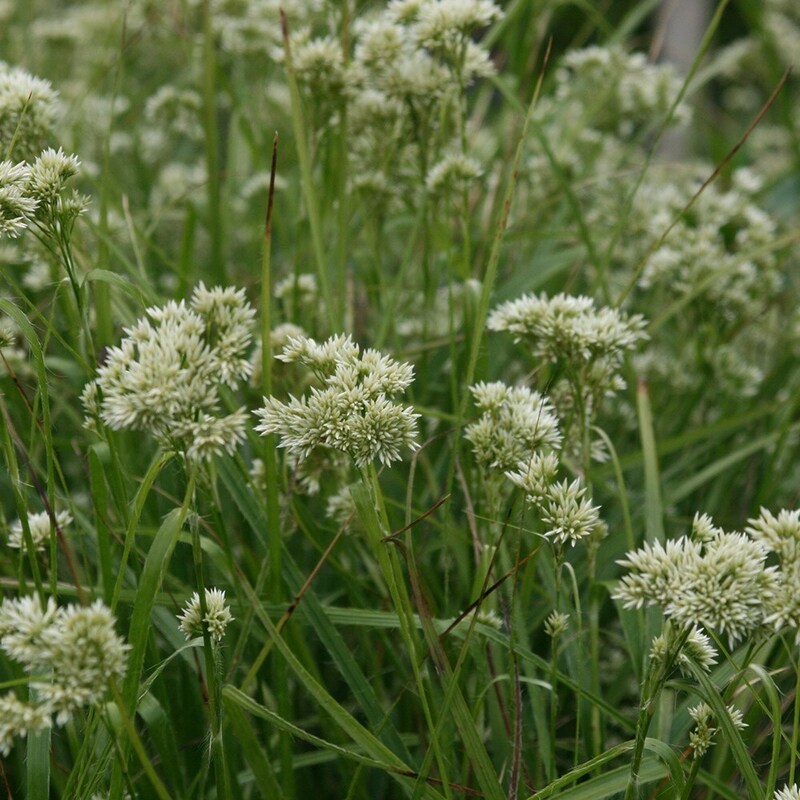 Good ground cover and produces a lovely display of white feathery flowers from April onwards. Which grasses can I grow in my troughs? Which grasses can I grow in my troughs?